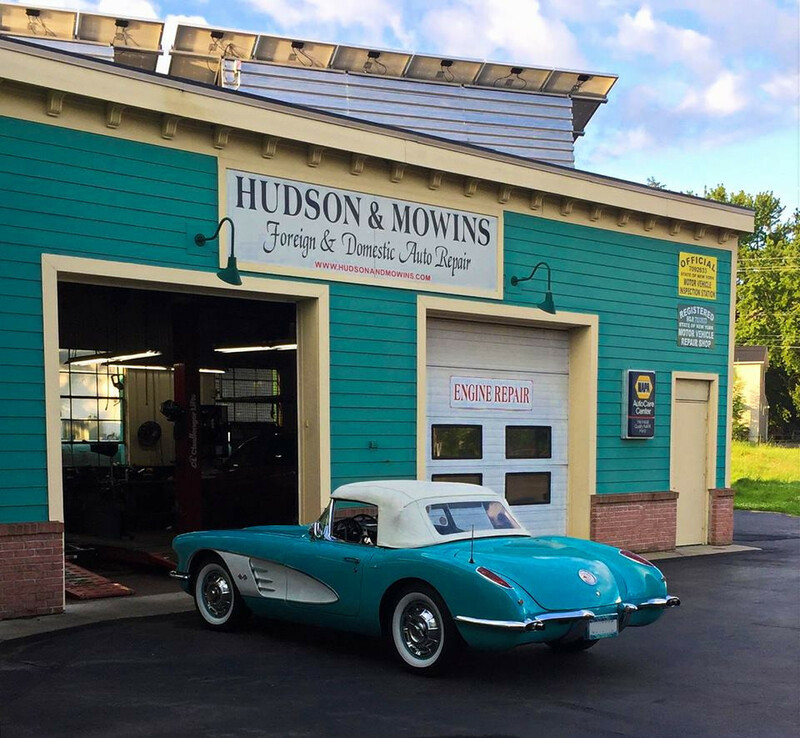 Hudson and Mowins is a full-service, auto repair and maintenance shop that has been serving Baldwinsville and the surrounding area for more than 70 years! At the helm is Jeff Panto, a life-long auto enthusiast with a passion for providing outstanding customer service. He has more than 15 years of experience in the industry, and when not hard at work helping others with their vehicles, you will often find him under the hood of his 1965 Mustang Fastback. Our ASE-certified technicians have over 100 years of combined experience in the automotive industry with the “newest” mechanic having been with us for 11 years. 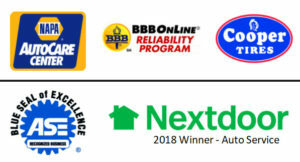 We offer a unique approach to service, as our technicians will talk directly with you throughout your entire visit -- cutting out the middleman and ensuring you know exactly what to expect. 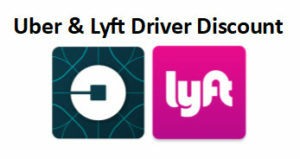 Each vehicle is treated like our own!